The Major Case Bureau reports the arrest of a Florida man for Grand Larceny that occurred on Monday, December 01, 2014 at 6:50 am in Garden City. Garden City, NY - December 1st, 2014 - The Major Case Bureau reports the arrest of a Florida man for Grand Larceny that occurred on Monday, December 01, 2014 at 6:50 am in Garden City. According to Crimes Against Property Squad detectives in conjunction with the Nassau County District Attorney’s Office, the executive management for the Ruth Chris Steak House located at 600 Old Country Road conducted an audit for the time period January 1, 2009 through June 18, 2014 and determined the defendant Barry Pearlstein, 70, of Hunters Park Lane caused a loss in excess of $230 thousand dollars while he was employed as a manager. It was determined that he was engaged in a scheme that would allow him to reduce cash deposit amounts. He achieved this by under reporting sales and other items. Barry Pearlstein surrendered himself to the Crimes Against Property Squad on December 1, 2014. Barry Pearlstein is charged with Grand Larceny 2nd Degree, and 10 counts of Falsifying Business Records. He will be arraigned on Monday, December 01, 2014 in First District Court in Hempstead. 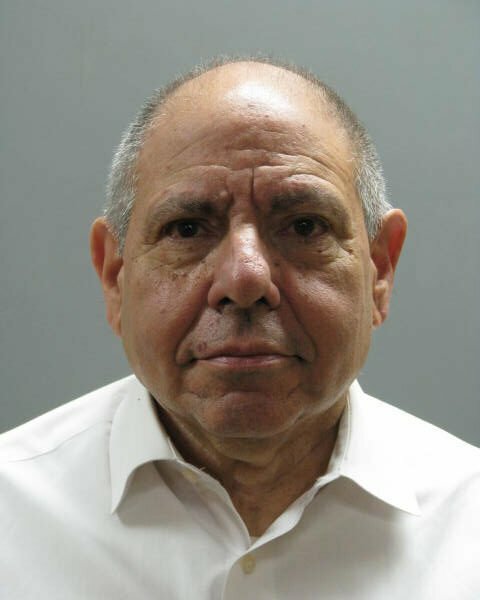 Subject: LongIsland.com - Your Name sent you Article details of "Garden City Senior Arrested for Stealing Over $230k from Employer"